The Estate of the Artist; private collection, UK. 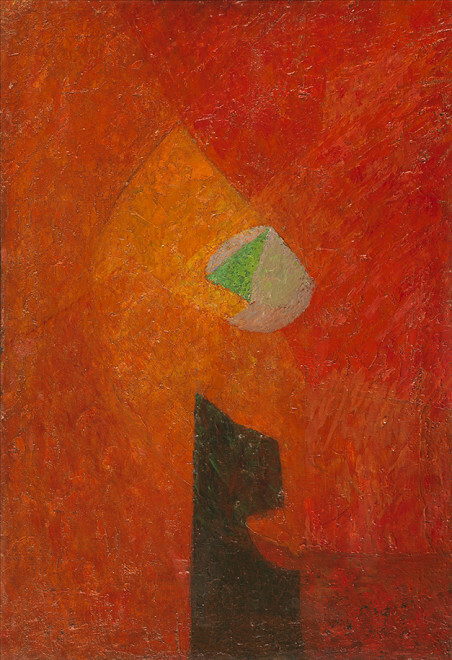 2015, Joseph Lacasse: Pioneer of Abstraction, Whitford Fine Art, London. Joseph Lacasse: Pioneer of Abstraction, exhibition catalogue with essay by An Jo FERMON, Whitford Fine Art, London, 2015, cat. no. 21, ill.